Visit With Our Orthodontist & Schedule Your Exam Today! 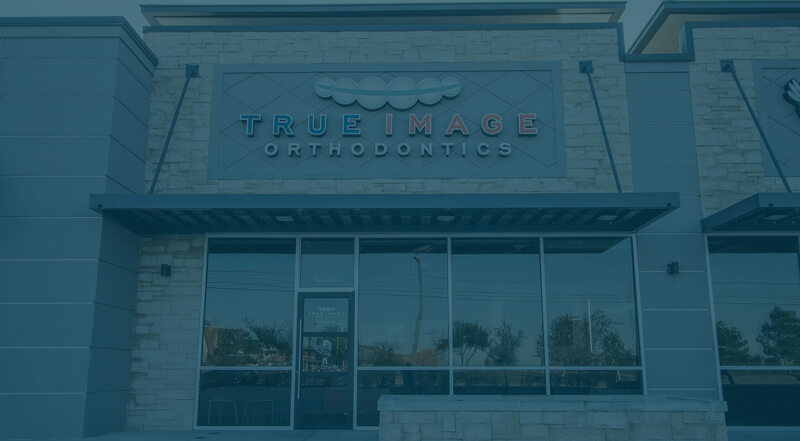 If you’re ready to see the orthodontist, Dr. Dave, you can schedule an appointment at your convenience. If you have more questions about your first visit, your current treatment, or general orthodontic info, give us a call or email and we’ll be happy to help you out. On behalf of our Cypress office, we wish you the best and hope to see your smile soon! 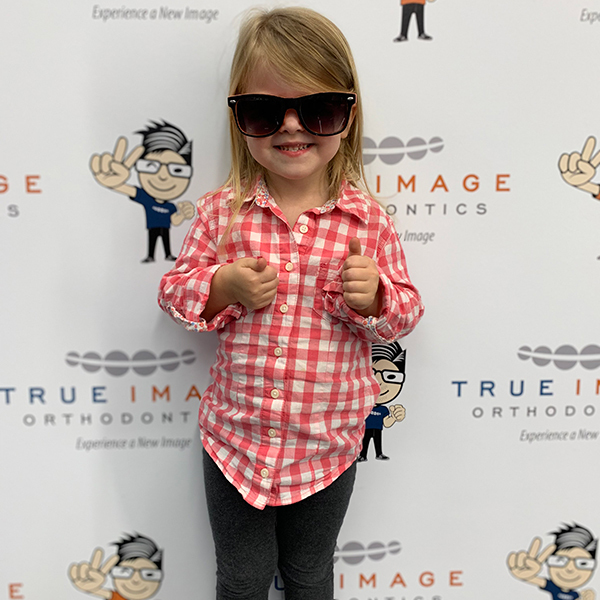 © 2019 TRUE IMAGE ORTHODONTICS. All Rights Reserved.